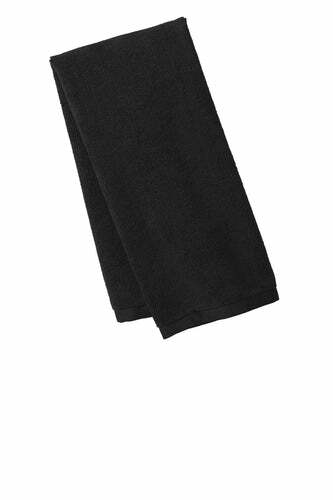 A necessity for water recreation, our beach towel is highly absorbent and fully hemmed for durability.| 100% cotton terry velour Dimensions: 35"w x 62"l; 14 lbs./doz. 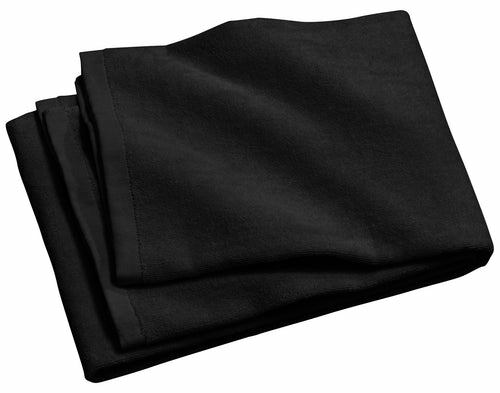 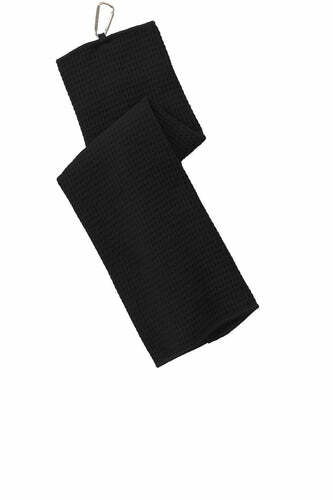 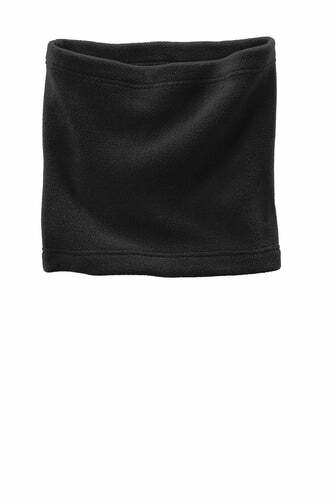 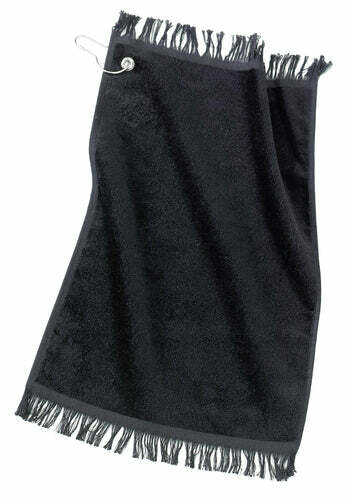 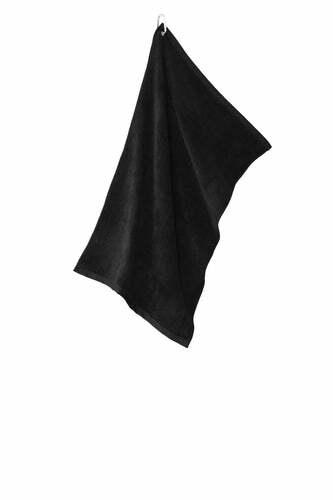 A soft, budget-friendly towel to keep your fingertips dry.| 100% cotton terry velour Fringed for added accent Corner Grommet and hook for convenience Dimensions: 11" x 18", 1.3 lbs./doz. 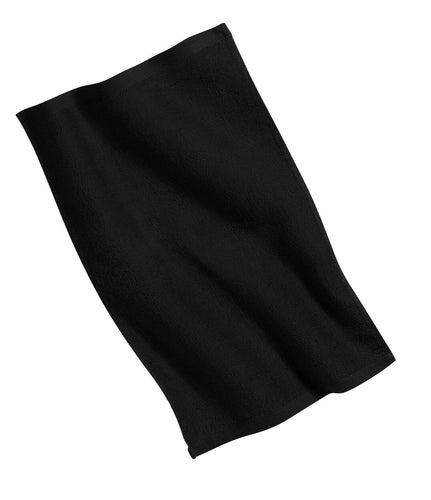 Show your logoand team spiritwith this fun, value-priced towel.| 100% cotton terry Fully hemmed for a clean look Dimensions: 11" x 18", 0.8 lbs./doz. 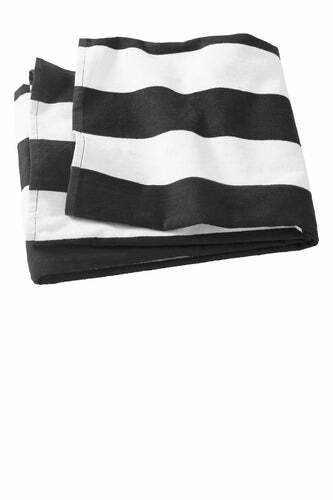 This scarf does more than keep you warm--it has two 9-inch deep pockets to hold your cell phone, keys, coins and more. 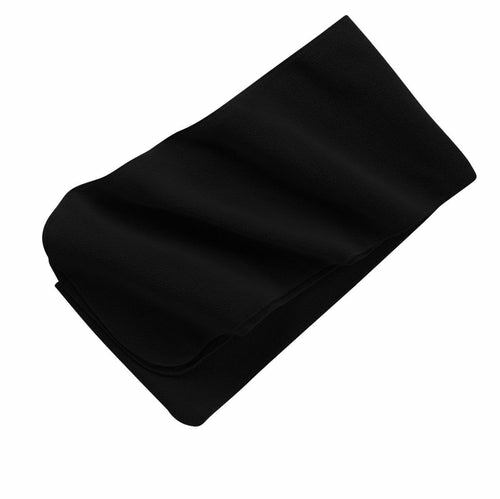 | 100% polyester fleece Anti-pill finish for lasting wear Dyed-to-match overlock stitch Dimensions:80" x 10"